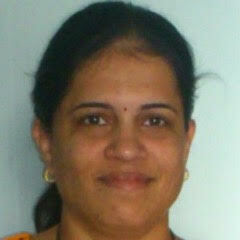 "We provide Product Development Services. innovation which add value to the way the world works." 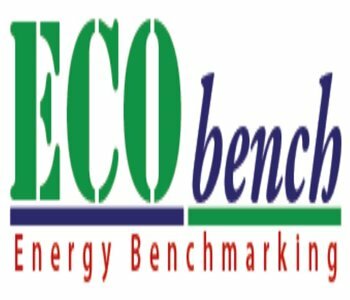 Ecobench - Benchmarking tool for Energy efficiency of the buildings. Complex Custom Enterprise grade Tools and Application development. Emphasis on OpenSource software tools to maximize on ROI. Consulting, Analysis and assessment of existing legacy Software Systems for porting them on latest performance, quality, cost to serve, maintainability, sustainability, compliance standards. 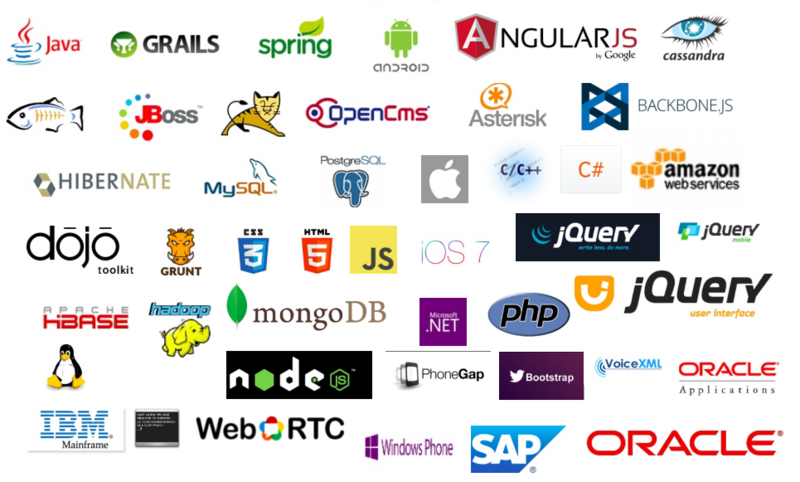 We specialise in Angular 6, ReactJS, MEAN Stack (MongoDB, Angular, Express, Node.js), ELK Stack (Elasticsearch, Logstash, Kibana). We have deep expertise in Enterprise Service Bus to integrate our products, and new products we build, with variety of heterogeneous systems like Legacy systems, SAP, Oracle, Custom Apps, SalesForce, to name few. 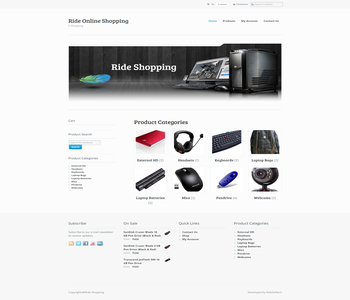 Built Products in the Finance, Energy, Healthcare, Gaming Domain. Proven track record of the Management Team. Focus on making our clients earn Long Term benefits, while not posing short term short comings by Assets, Tools, Products, Processes and Methods we have engineered. We recently have launched our new product related to the Healthcare Industry. 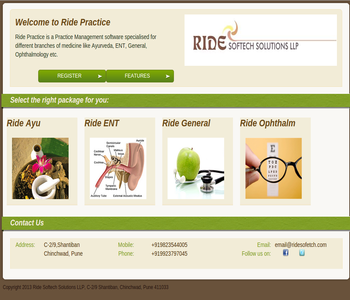 The product – RidePractice is useful for the Medical Practitioners with different specializations like Ayurved, ENT(Ear, Nose and Throat), Opthomology, General Practice etc. It provides all the functionalities to maintain the Patients Medical Records in electronic format. It has all the required features like Analytical data of a clinic in Charts format, Calender of appointments, Patient History, Prescription, Medical Certificate, Facility to upload any other Patient reports, images etc. It is a web based software and the data is more securely stored on the cloud. We have developed ECObench tool in collaboration with IRG. This tool is for Building Efficiency assessment. 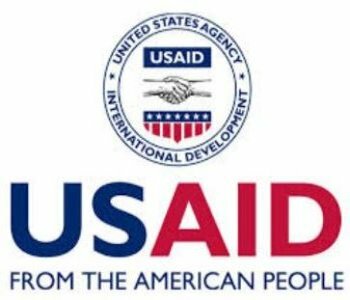 The project is sponsored by USAID for BEE, executed by IRG, the software development of the tool is done by us.We have developed this software in record time when other multi-national firms have failed to accomplish the same task in more than triple the time we took. 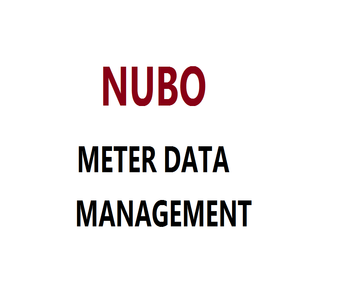 We also have developed products Nubo MDM for Nubo Technologies which is a market leader in Meter Data Management Systems. Nubo MDM provides all the features of traditional MDM, plus many more that includes a full Data Warehouse built on Enterprise version of Oracle Database configured to deliver lightening speed response, an enterprise level service bus (ESB) which integrates all the internal as well as external system which can handle any protocol and can work seamlessly with legacy systems as well as the new world systems, it supports SOAP and REST based web services internally as well as externally, it has a rich user interface built on the world’s leading technologies Adobe Flex as well as using Dojo Toolkit. MDM is built on open source technology to reduce cost of service and yet the enterprise excellence and support provided by Ride Softech Solutions.Nubo MDM supports Elster Smart Meters (and Handheld devices, Electro-mechanical meters as well) de-facto. It is capable of adapting to other smart meter manufacturers as well and can be customized to support practically smart meters (and legacy meters) from any manufacturers.MDM complies to IEC standard out of the box and hence our customers can get the certification from IEC in record time. Google Docs Enterprise Edition for document Management. Exhaustive Testing capabilities including Manual Testing, Test Automation using Test Robots. Multiple Server Environments, from High end Developer Machines to Mac Servers for Development and Testing. Production Server on Cloud. Automatic Deployments and Automated Testing using Hudson/Jenkins. Exhaustive Security framework. We do not use pirated code or applications or code downloaded from internet. We have firewalls, Proxy servers and DNS which filter out threats to our networks as well as for our clients. 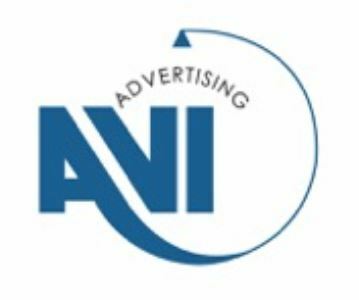 We marry the traditional expectations and systems to the new world applications and systems by building sustainable, customizable, flexible, extendable products that are relevant to current and future needs of our customers and enable our customers to stay ahead of the competition they are in into their own businesses. We are committed to the sustainability and energy conservation in everything we do to keep our Eco system clean and green. EOS TECHNOLOGIES, SA DE CV, is a young company but has a specialized team with more than 10 years in the area of electrical energy, working closely with private companies and government to provide the tools and solutions best suited to their needs, thereby contributing to the development and improvement of electric power quality and service. 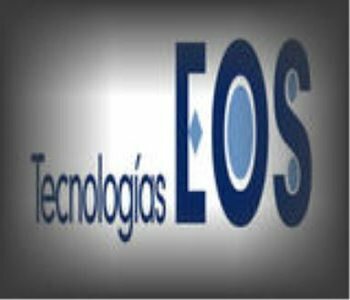 EOS TECHNOLOGIES is the leader in Mexico for AMI measuring solutions of residential, commercial and industrial. 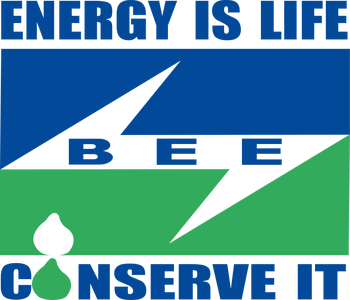 The Government of India set up Bureau of Energy Efficiency (BEE) (Website: http://www.bee-india.nic.in) on 1st March 2002 under the provisions of the Energy Conservation Act, 2001. 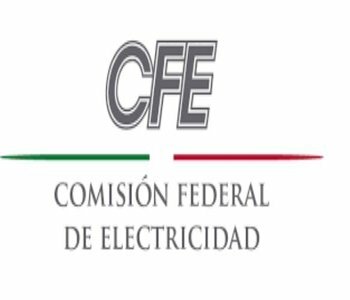 The Federal Electricity Commission (CFE) is a company created and owned by the Mexican government. It generates, distributes and markets electric power for almost 35.1 million customers. This figure represents almost 100 million people. 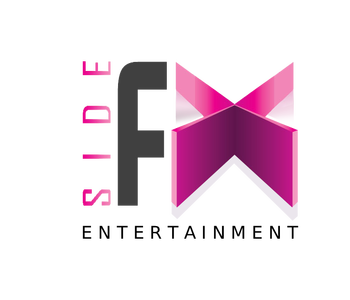 The CFE incorporates more than a million new customers every year. 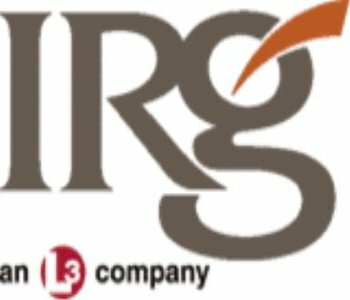 IRG, an L-3 Communications company, is an international professional services firm that helps governments, the private sector, communities, and households manage critical resources to build a cleaner, safer, and more prosperous world. IRG provides professional services in two main areas: i. General management and institutional strengthening services to public and private sector clients in the United States and others, governments, and organizations, including the United Nations. The United States has a long history of extending a helping hand to people overseas struggling to make a better life. It is a history that both advances U.S. foreign policy interests as well as reflects the American people’s compassion and support of human dignity. 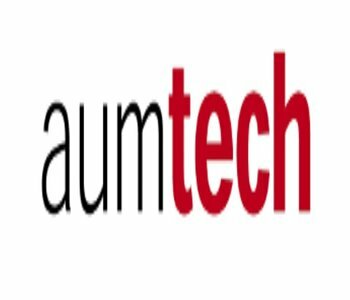 Since 1988, Aumtech has specialized in providing seamless connectivity and information exchange between diverse networks and devices. From our origins as a developer of Information Services Platform (IVR) software for AT&T, we have evolved into a leading Automatic Speech Recognition (ASR) systems provider for large enterprises. 1)Visual IVR-With Aumtech’s Visual IVR solution, you will transform your mobile customer service experience and improve your customer satisfaction while reducing call volumes and the related costs. 2)Web RTC-With Aumtech Web RTC, you can enable Real Time Communications using video and voice chat applications with your customers on a web browser. By allowing your business to enable Web RTC, you can create an efficient, personalized, interactive visual chat to address your customer’s needs while transforming customer service experience and improving your customer satisfaction. 800 minutes of animation delivered successfully. 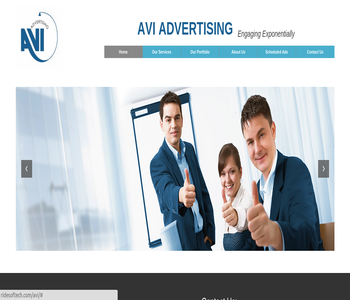 Avi Advertising, an “INS accredited agency” is engaged into Releasing, Broadcasting, Telecasting, Creative Production and Copywriting, Marketing and all other services related to public relations. The most popular and prestigious clients from various fields such as book publishing and small scale industries, manufacturing Homeopathic, Ayurvedic medicines, Lottery Advertisements of State Governments of Maharashtra, Arunachal Pradesh etc. RidePractice is a complete practice management solution for Doctors with Specializations in different steams such as Ayurveda,ENT, General Medicine,Ophthalmology etc. It uses the latest state of the art technology to provide convenient,efficient & reliable access to Patient Medical Records and appointments.It also includes reports,documents & analytical charts. MDMS – Meter Data Management System – was developed for a US Based client over 2 years and was deployed in 5 cities in Mexico including the largest Metro Mexico City. It supports reading and controlling Smart Meters from various Meter Manufacturers. Meter Readings are completely automated with NO HUMAN intervention resulting in Most Accurate and Timely Billing and huge cost savings. It had special features like Energy Theft Detection, B2C Tablet (iPad, Tab) App with Data Analytics and Charts displaying Energy Usage and comparative representation of data. Technology consisted of Oracle Databases (OLTP and OLAP), ETL, Web Services, Messaging Framework and User friendly UI Designs and implementations using HTML5, Advanced Java. The Bencmarking tools helps building owners / operators in evaluating energy performance of their buildings in relation to other similar buildings. It provides post occupancy based rating and may also help in setting meaningful targets for new buildings. The performance is labelled on scale of 1 to 5 stars, with 1 star being most inefficient and 5 star depicting most efficient buildings. Currently tool can be used for offices, Hotel and Multi-Specialty Hospitals. We have developed this tool in collaboration with IRG. The project is sponsored by USAID for BEE, executed by IRG, the software development of the tool is been done by us. We have developed this software in record time when other multi-national firms has failed to accomplish the same task in more than triple time we took. 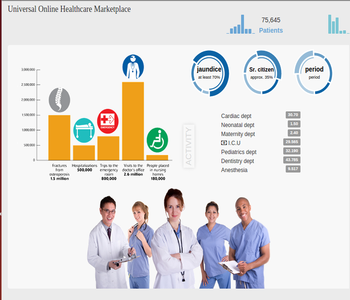 Universal Online Health Marketplace is a webapp where a patient can find a doctor with specialization and from a preferred location, who were registered already and share their health reports or book an appointment with them. It provides salient features to the patients where they can upload their medical reports like x-ray reports, MRI scans etc., which can be viewed later by the doctors using integrated DICOM viewer. 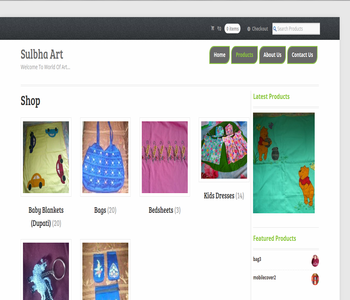 Alternative names are: e-web-store, e-shop, e-store, Internet shop, web-shop, web-store, online store, and virtual store. 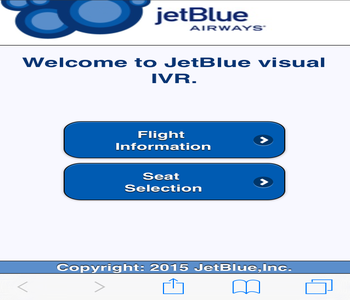 It is a Visual IVR webapp using which the user can find the schedule of flight, pick up the seats using seat layout for a booked PNR. It simplifies the complexity of an IVR only call, using the VIVR. TWCVIVR is a demo VIVR webapp where a caller can get information about his cable account. 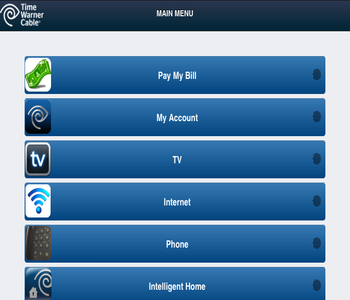 It enables the caller to pay the bills, update/view account details, modify their plan info. It also provides a number of troubleshooting videos for the various issues a customer faces with the cable connection. C10 Healthcare comprised of two components – Provider side Desktop app and Patient side Mobile App. We were responsible for the Patient side App. The company responsible for the Provider side app failed to deliver the Patient side app due to the specialized and complex UI expectations which need to work on ALL Mobile platforms and all OS versions across the platforms. We developed this in record 3 months and ensured it goes to Production. 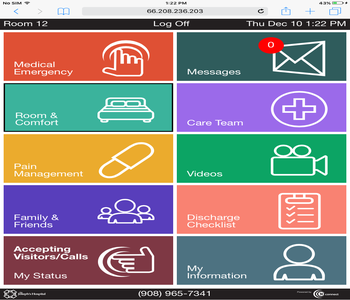 The App is highly customizable where many Hospitals can personalize the app, put their own Name and Logo. The content is completely Dynamic - driven through Database. The App works on iOS, Android, Windows Mobile to list prominent Mobile OSes. 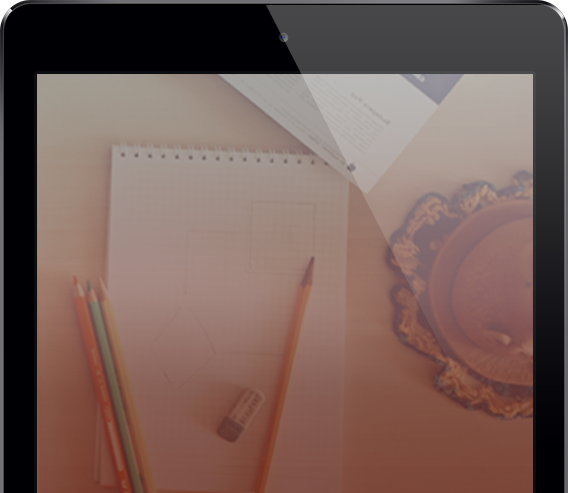 The Technology involved: HTML5, Media Queries, AngularJS, Cordova, PHP, PostgreSQL. The player has to stand in front of Kinect device, select the level and the color. The kinect will detect the player's sway gesture. 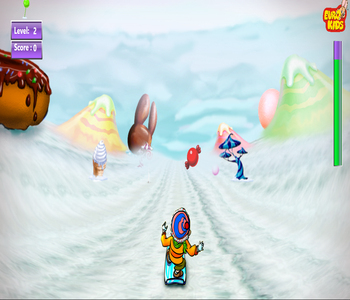 The player will identify the objects of color selected and sway. For every correct hit, the score count increases. This number game helps kids to identify number and understand numbers in a fun, educational way. The player has to stand in front of Kinect device, select the level and the Number. The kinect will detect the player's kick gesture. 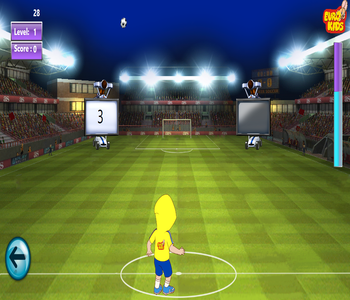 The player will identify the number selected and kick the football. Marathi Apps​ are easier way of learning Marathi for kids or first time learners. Marathi numbers​ quiz​ - ​​Ankolakh, in Marathi​ ​( Berij,vajabaki, gunakar,bhagakar)and​. 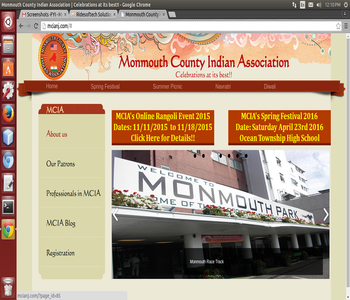 The Monmouth County Indian Association is proud to serve the community and bring families closer. We hope that our gatherings give families an opportunity to reunite and catch up as well. This samaj works together to organize several functions throughout the year including Spring Festival, Navratri, Summer Picnic & Diwali Dinner. The Spring Festival is a time for children to express their talents through the Indian culture by performing dances and singing classic Indian music. Navratri takes place over three consecutive Saturdays; it is where we worship and dance to nine forms of Shakti. The summer Picnic is a day to just kick back and relax at the local park. Coincidently, it has been held on Father’s Day in the past years. Lastly the Diwali Dinner is a night held to rejoice, relax and rewind with dinner and music. Zhabale – topade sets (Baby suits). 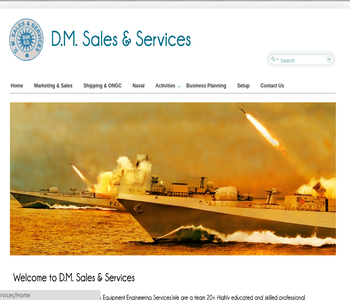 D.M.Sales and services helps in arranging or supporting after market segment. Supporting Indian based customers within India.We have a network to support Marketing and sales activities throughout Indian Ports. We are executing the jobs as sub contractors to OEM. We assist from offer up to final collection of payment.We are having good business contacts in marine Set up. We are hiring Sales Executives who will help us sell our flagship Practice Management software products(RideVaidya, RideENT, RideGeneral,RideOpthalm). Sales Executives will be trained on one of the Product capabilities. Sales Executive will report to office every day and will meet the Team Leader to take Targets to chase for the day. He will visit the Doctors and will present the paper presentation. He will explain the product capabilities to the Clinic he is supposed to visit that day. He will try to get information about how many patients are visiting daily, what are the typical visit charges, whether the Doctor visits any other clinics/hospitals/cities. He will explain the one-time fee and visit based fee structure and payment methods and frequency. He will collect the cheque for the one time sign up amount. 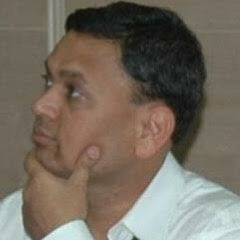 He will be responsible for collecting monthly cheques from his customers on a monthly basis. He will have his own vehicle for travel purpose. A motor cycle or scooter is expected. Qualifications: Graduate (BCom / BCA / MCA / BE). Regional Language (Marathi in Maharashtra) and English Speaking. Self Disciplined about time and commitments.